Interstate removalists Services is totally different from moving locally. It requires superior & detailed planning. We have the capabilities to ensure a smooth and trouble free move. 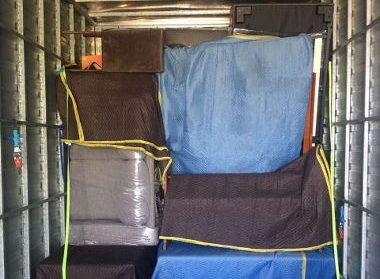 We cover all interstate removalists Services outside Sydney to brisbane or melbourne. A well laid out network with our fleet of trucks ensures that every good reaches its destination intact. Australia is one of the largest countries in the world meaning even just interstate removals can involve a huge logistical effort but our wide international and domestic network enables us to provide services to even the remotest location on the Australian map. Our interstate removalists expertise and resources are unmatched in the industry. 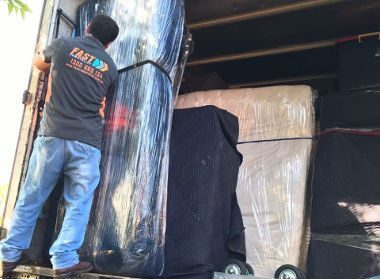 The trained removalists at Fast Interstate Removalists ensure that your home/office is protected during the furniture removals process and special care will be taken to protect carpets, floors, banisters, doors and other vulnerable areas. You can choose from a direct or indirect removal service to take advantage of value options. Also, you may choose from an individual consignment or a shared removals container or a combination of options to best meet your removal needs. We apply the same proven techniques locally as we do long-haul-efficient uplift, protecting goods from one another and packing the truck correctly for transit. You will experience the same great rates for long distance moves as you do for local moves. 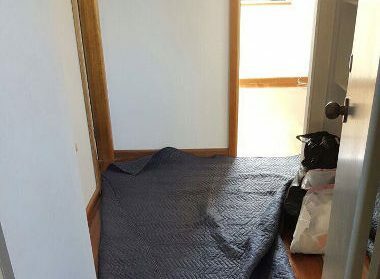 We only charge you from door to door for the service and the actual time taken to return to Sydney. Caring, Fit, Trained & Professional employees, incentive for quality. Insurance tailored for long distance transit. 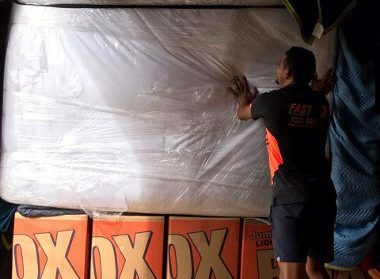 From the moment you book your move with Fast Removalists Sydney, we will work through a simple process to help you through. All necessary trucks and moving equipment will be secured for your strait away and locked in. We will then be in touch with you about all the necessary information via email confirmations and phone. At Fast Removalists we make your detailed move simple and easy. Please note: All Bookings Are Minimum Of Two Hours Plus Travel Time for interstate moves. Moving Interstate can be an exciting experience. It’s an opportunity to start fresh. However because this is typically a longer journey, you need to be more vigilant in your preparations as you will not be able to easily go back to your old place, should you forget something. We have listed few tips for you and your family to help you prepare during your move. Get rid of items you don’t need to take to your new place. Clearing our items before you pack will save you in time and money. This way you will only take the things that you need to your new place. You can throw, donate or have a garage sale for anything you no longer need. Gumtree is a great free way to sell or donate any unwanted items. Ask for help from friends if you feel you need. People are usually willing to help out if they can, so if you need help moving boxes or just moral support, be sure to ask for it in advance. Set up your utilities in your new place. It’s nice to have your electricity, gas and water connected when you move into your new place so that you can make yourself feel as comfortable as possible as soon as you arrive. The distance, traffic and travel time are another factor that makes interstate moving stressful for many families. The already long journey can become even longer if you get stuck in a traffic jam. The best way overcome this is to know the best time to move. Try to avoid peak travel times if you can. You may also consult your removalist the appropriate date and time to avoid traffic. For some people first night in the new home can be inconvenient and an awkward start. To help your family settle in nicely, go out to your local restaurant for dinner. This will also help you familiarize yourself with the neighborhood. Another way is to let your family do their usual stuff. Bring out the entertainment items like laptops, television, books from your easy to reach box. By having an idea of what to expect during your interstate move, you can prepare better. 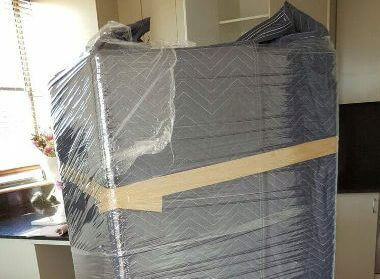 And if you’re looking for professional help on your move, Fast Removalists Sydney is the right partner. 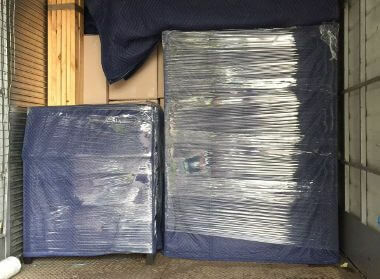 Visit our website or call us at 1300 669 134 for more information about our interstate removals service.